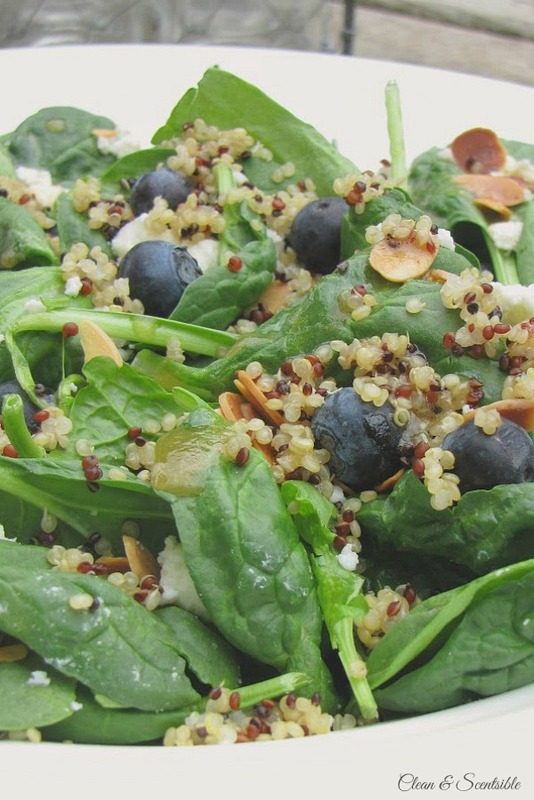 This blueberry quinoa salad makes the perfect light summertime meal. It is packed with nutrients and tastes delicious! 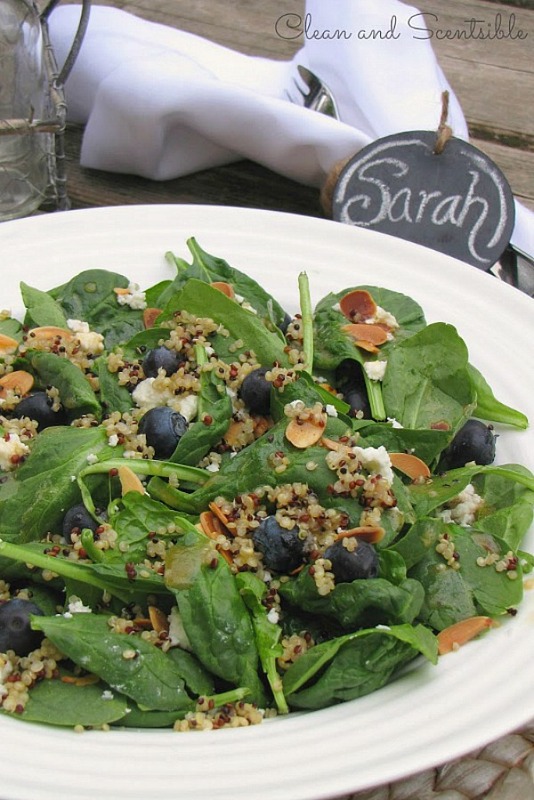 This blueberry quinoa salad makes the perfect light summer meal. It is packed with nutrients, simple to prepare, and tastes delicious! Prepare the quinoa as per package directions. Divide the spinach into 4 large or 6 small servings. 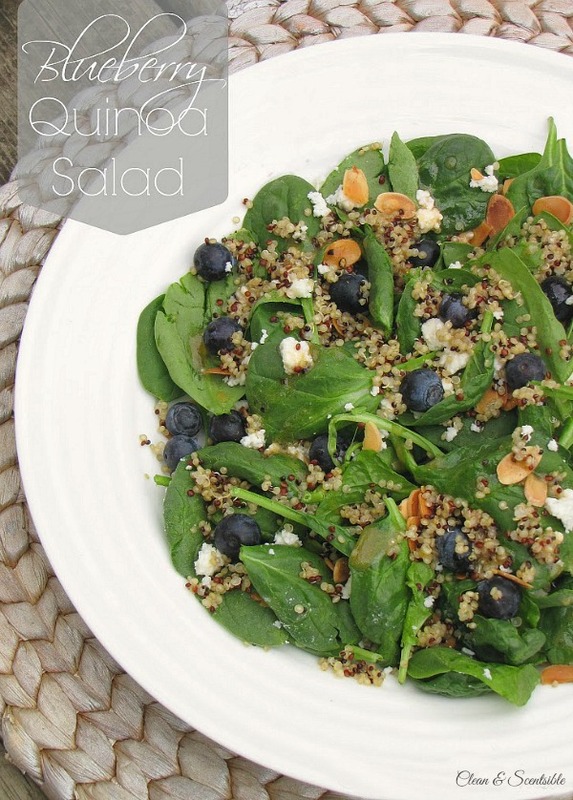 Sprinkle the feta, quinoa, onion, and blueberries evenly. Whisk the remaining ingredients in a small bowl and season with pepper. Just before serving, drizzle the dressing over the salads. I absolutely love this salad and it tastes great with strawberries or pomegranate seeds as well. It is filling enough for a light meal or serve as a healthy starter salad. And now for the rest of the meal!! 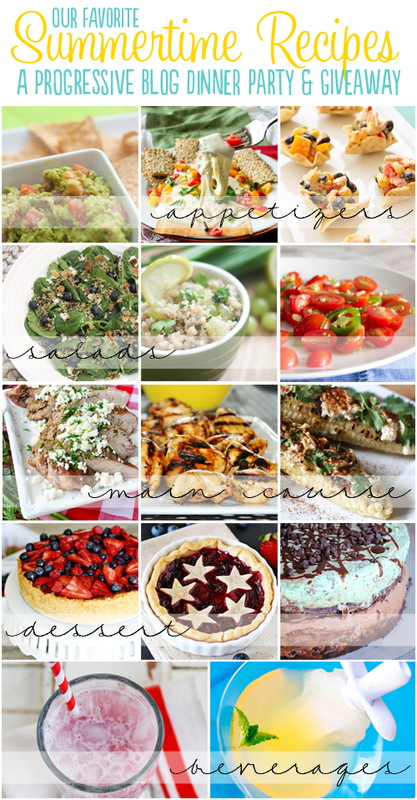 To find all of the above recipes (from left to right) just click on the links below and enjoy! yum! I love the idea of mixing fruit, quinoa, and spinach together to create a beautiful summer salad! You know, I still have never tried quinoa. Yours looks like a refreshing way to include it in a salad. I love the idea of this salad. So fruity and light but full of protein. 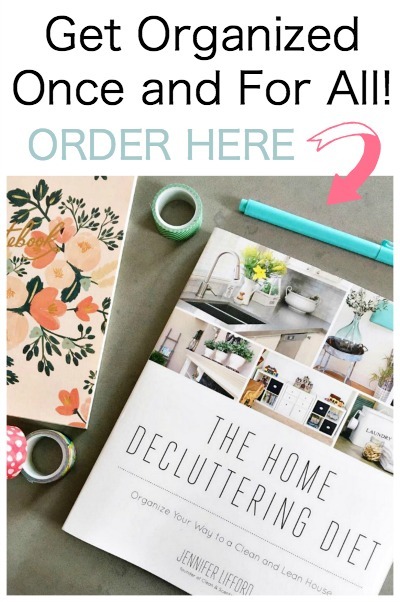 Perfect for summertime for sure! Yum, this would be the perfect light summer dinner! Sounds amazing! Salad looks delicious! I would love it as my main course! Eager to check out the other recipes as well. Thank you for sharing. Looks delicious! I love blueberries & quinoa! Yum! This looks delicious! This is on my list to try this summer. Thanks so much!